Equestrian Chic 2.0 - ARIAT Giveaway! There are chills and snowflakes in the air. The only good thing I can think of when winter arrives is the acquisition of new boots. Having just returned from trekking in Vietnam, I came to realize I need some serious function with my fashion boots. 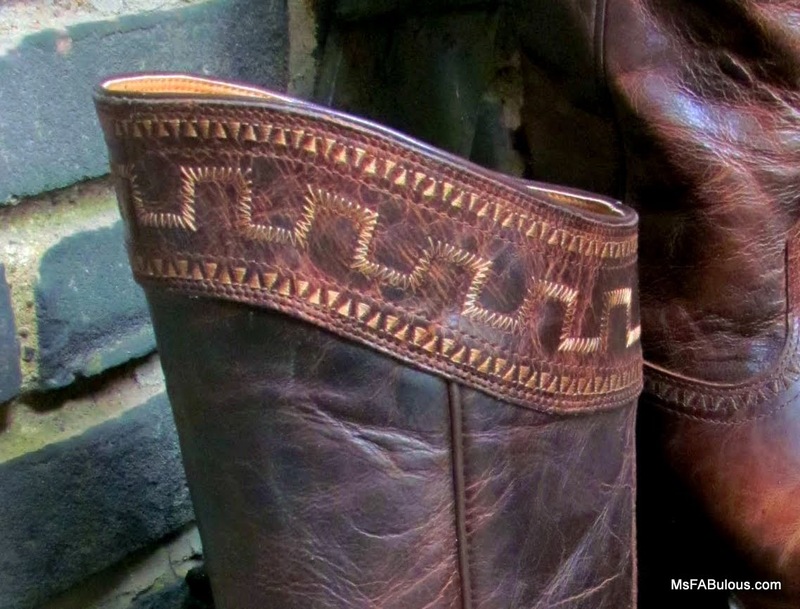 The answer to that was Ariat boots. With great excitement I received my Ariat Sahara boots. 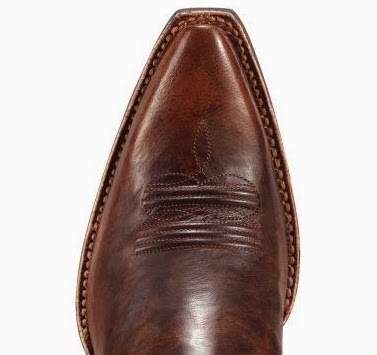 The cowboy boot trend bypassed me until I had a chance to see the real thing. The real thing is one of beauty folks. I have quickly learned to appreciate the quality and style of a pair of boots made by a company that produces some of the finest equestrian footwear in the country. The leather had an intense texture of hand-treated techniques. The embroidered tops and meticulously stitched pintucks on the toe were subtle but deeply beautiful details. The stacked heel and dense rubber soles looked they could take some action that my other frou frou fashion boots definitely could not. Hell, I made my living analyzing the fit and construction for many international fashion brands, so I can assure you that I am not just blowing smoke up your horse’s um, saddle when I swoon about the beauty on my feet. The styling of Ariat boots are as fashion forward as any fashion designer could hope to achieve, except they are truly made to accommodate equestrians. Now I see why this lifestyle has inspired countless stylists and fashion brands through the years. However, you can’t compete with the real thing. The boots look like they have old world craftsmanship, but the company actually strives for being ahead on technology and innovation. Care to check these babies out for yourself? Ariat is giving away several pairs of their most popular boots and jeans to fans (loyal or new). Enter here via the Ariat Facebook page. Good luck! 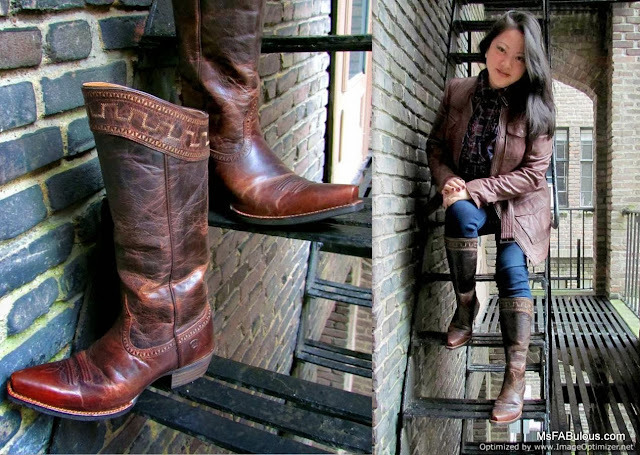 Disclosure: This is a sponsored post written by me on behalf of Ariat.